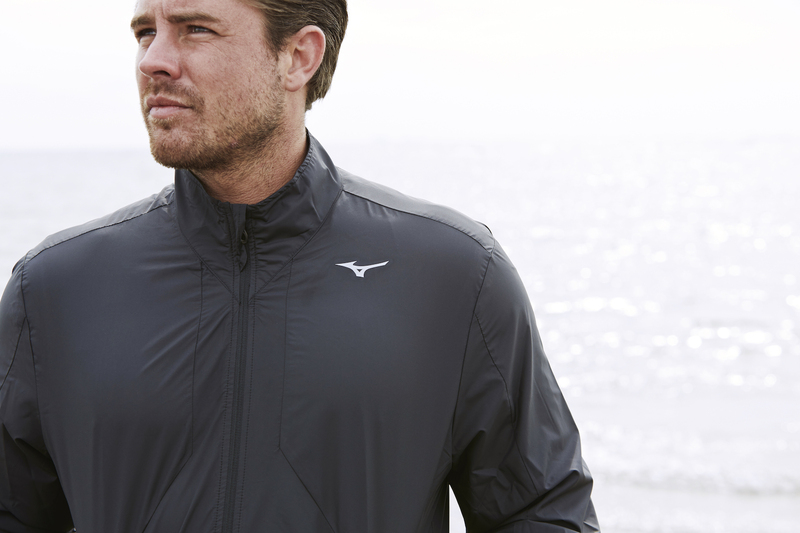 Mizuno is launching a new collection of golf apparel for Spring Summer 2017 aimed specifically at serious golfers. Founded in Osaka, Japan, in 1906, Mizuno has built its reputation in golf on its forged irons, but it also offers some of the most technologically advanced performance apparel on the market. 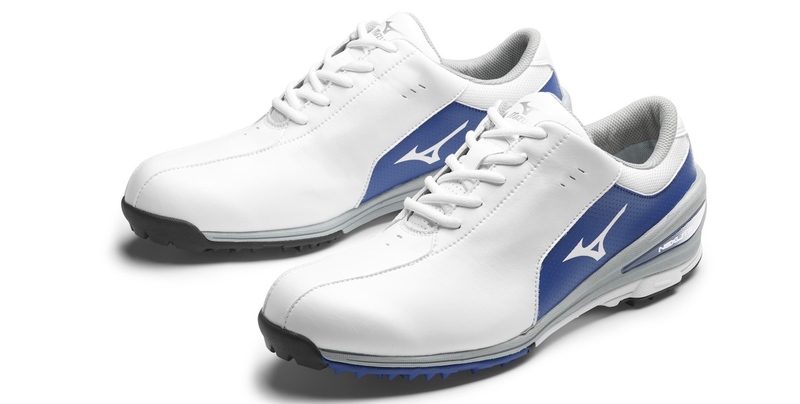 The SS17 golf collection has been designed to reflect Mizuno’s premium status within golf and the company’s unique Japanese heritage. 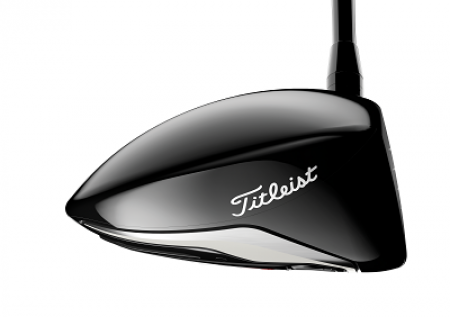 Simple, classic looks combine with Mizuno’s proven Drylite, Warmalite and Windlite performance technologies to help golfers play their best in all conditions. 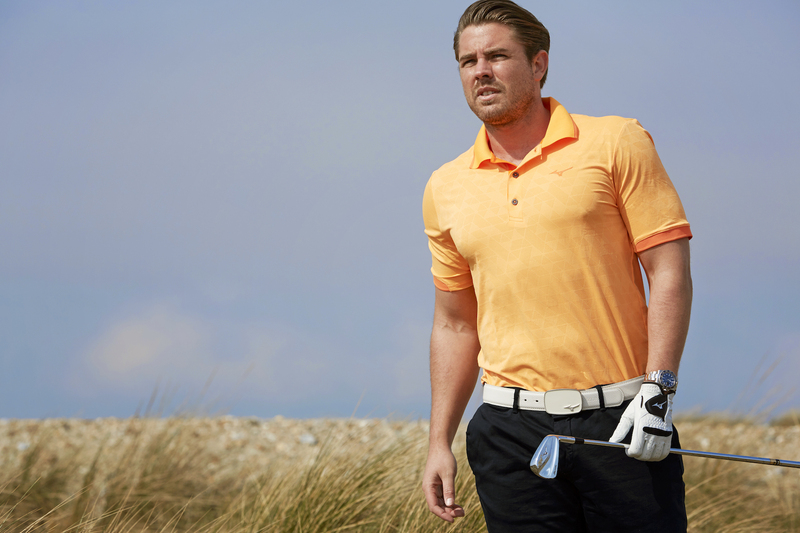 The Drylite moisture management technology found in all five SS17 polo shirts, as well as shorts, helps transport excess moisture away from the body to create a comfortable and dry internal microclimate for optimum performance. The fabric is soft and stretchable too for a free–moving swing. The Piquet Polo features a classic cut, while the Sublimation Polo adds in some bold and eye–catching frontal patterning. The new Melange Polo features a button–down collar and an extended four–button placket, with the Piquet JQ Polo sporting textured origami patterning across the chest and shoulders. 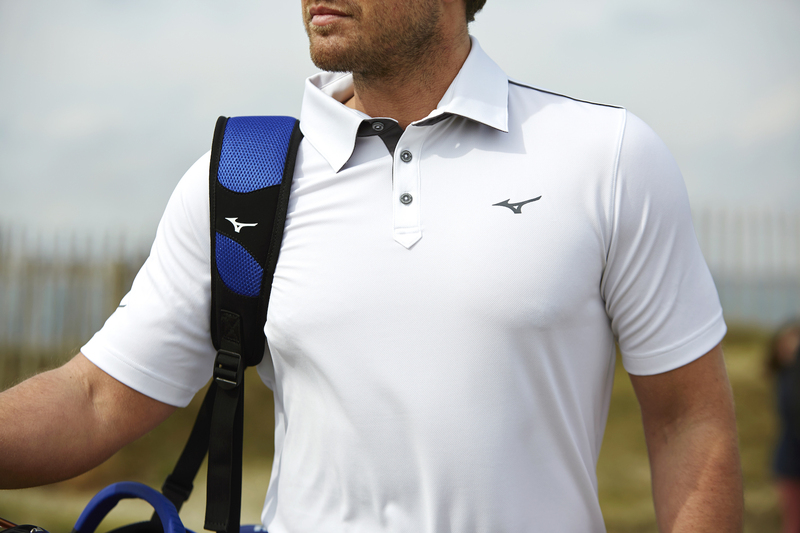 The JQ Polo extends that theme further, with full body front and back textured origami patterning. The Plain Shorts come in a traditional, tailored style with an extra front mini pocket, while the Drylite fabric also adds in a welcome degree of water repellency. 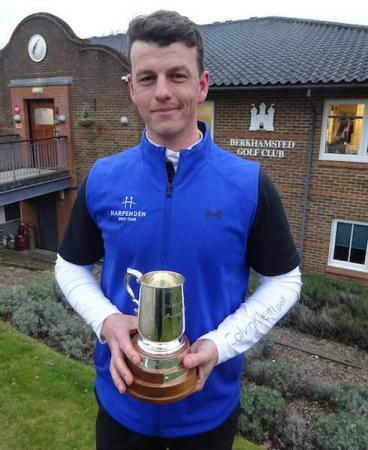 The body–warming Warmalite technology featured in the Warmalite ¼ zip top acts to recycle escaping body heat, creating an insulating layer between body and garment on chillier days to help keep your swing loose. This highly effective stretch–warming layer has a shape–holding collar, a locking zip mechanism and anti–snag shoulders to accommodate bag straps more easily. 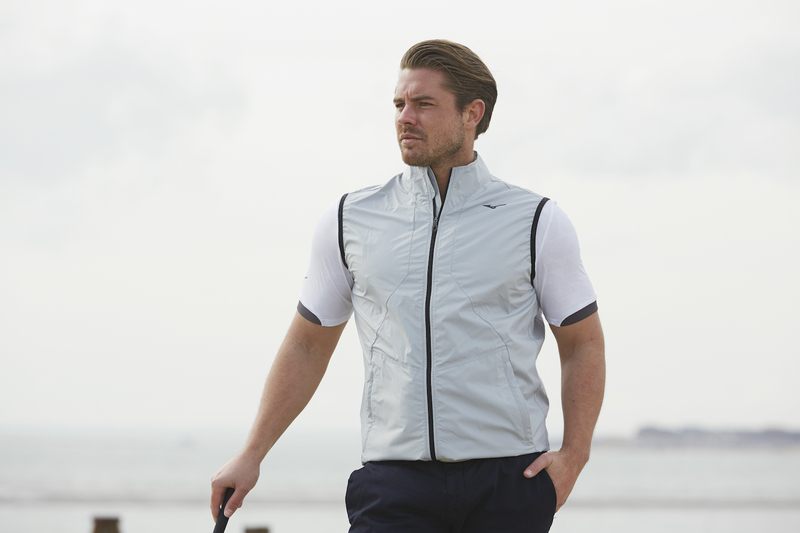 The third and final key technology is Windlite, which offers excellent levels of protection when the wind gets up to help keep your core body temperature – and therefore performance potential – up. Streamlined and ultralight, the Wind Jacket and Wind Vest are engineered for superior windproofing, and also feature a locking zip mechanism. Mizuno’s Webbed Belt comes in a complementary colour palette to any of the new SS17 summer outfits, while Mizuno is also re–introducing golf shoes to the collection of SS17.